More press release product photos can be viewed here. View official Canon 1D X sample movie clips and full-resolution photos at cweb.canon.jp. 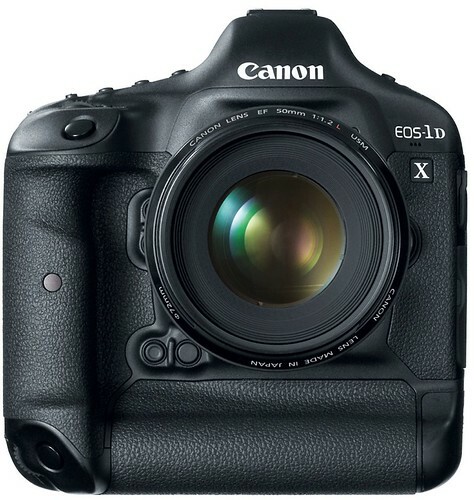 Official Canon 1D X page at Canon USA.